Together with her in the song GRIGORIS KONOKLAS. 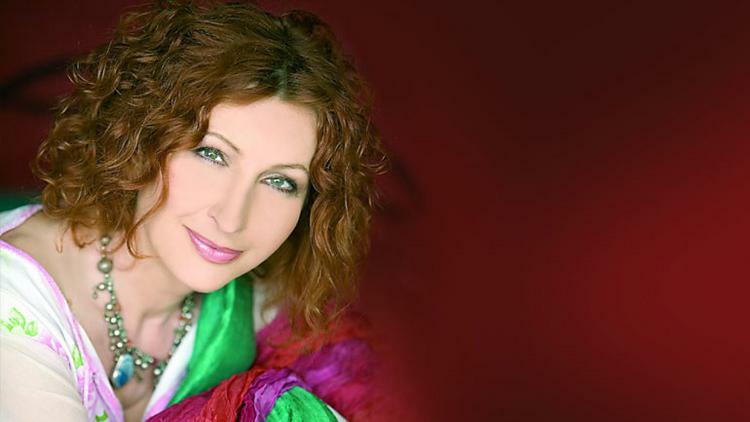 AFENTOULA RAZELI, one of the most respected and beloved voices of her generation, presents a program where the first part of it is a tribute to the great performer of the popular song, Vicky Moscholiou. G. Spanos, Ap. Caldaras, and the younger St. Kraunakis, trusted her songs. The second program of the concert is a journey to well-known favorite songs of the past, such as: M. Theodorakis, M. Hadjidakis, V. Tsitsanis, A. Panou, Mitsakis, M. Chiotis, P. Tountas, Kaldaras, Papazoglou, Korakakis and others. as well as songs from her discography. With its warm and characteristically recognizable voice and the expressive means of theatrical narration through the song, Afentoula enchants us and unifies sounds and melodies from our tradition, leading them to our contemporary music multinational identity. The duration of the concert is two and a half hours.